Professional chef and host of TV’s ‘Hunt Fish Cook’, Scott Leysath knows a little bit about cooking. So when asked what he prefers to use when cooking it’s no surprise that his answer is cast iron. Here’s a quick little video where Scott details why he chooses cast iron. Cast iron is both durable and timeless. We believe everything taste better made in a cast iron. 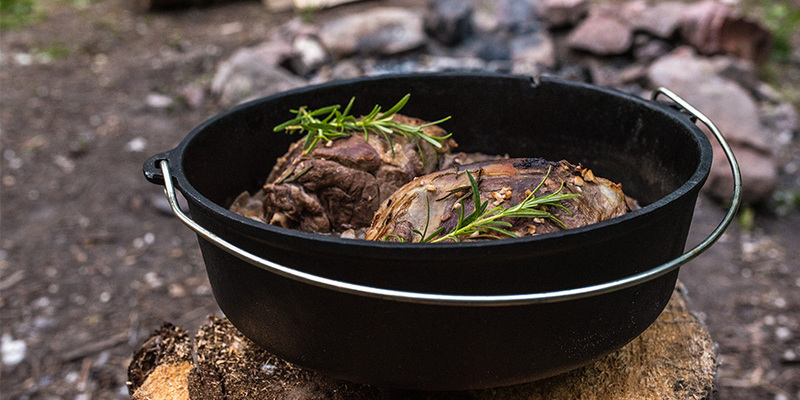 Shop our entire line of cast iron cookware and bake wear here!